Leyland and Chorley Ladies 1st XI competed in North West ladies division 2 in 2016/17 season under the leadership of captain Sarah King and finished 8th in the league . And will continue to play this season in the North West ladies division 2 under the leadership of new captain Hayley Vinden. Leyland and Chorley Ladies 2nd XI competed in Lancashire central women’s league division 2 in 2016/17 season under the leadership of captain Hayley Billington and finished 2nd in the league and gaining promotion as runners up , they also finished runners up in the Lishman Plate . And will now play this season in the Lancashire central women’s league division 1 under the leadership of new Captain Lisa Evans. 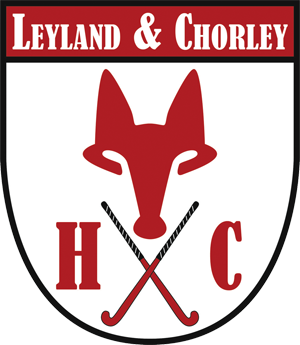 Leyland and Chorley Ladies 3rd XI competed in Lancashire central women’s league division 3 in 2016/17 season under the leadership of captain Anita Dickson and finished 4th in the league narrowly missing promotion . And will now play this season in the Lancashire central women’s league division 3 and again under the leadership of Anita Dickson. Leyland and Chorley Ladies 4th XI competed in friendly games over 2016/17 season under the leadership of captain Marcia Plumridge And will now make there debut this season in the Lancashire central women’s league division 3 and again under the leadership of Marcia Plumridge.